Alder Grange Sixth Form (ag6) opened as a new Sixth Form in 2010. Since then we have recruited students from across Rossendale and beyond on to a range of both A Level and BTEC level 3 courses. We have been delighted that our results have improved year on year and that Alder Grangers have successfully moved on from Sixth Form to University or the world of work in areas ranging from Music Production and Zoology to Teaching and Engineering. We have developed a strong sense of community and a warm, caring and supportive ethos. 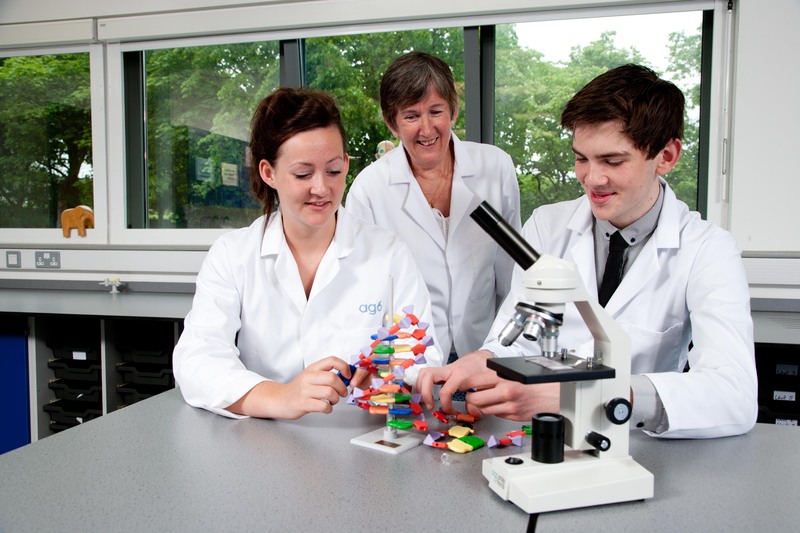 Come and visit Alder Grange and discover what our state-of-the-art Sixth Form can offer you. Download a prospectus and begin to unlock your potential. We offer a wide range of both Applied courses and more traditional A Levels. Students can choose to study either A Level or Applied courses or a mixture of the two; making ag6 unique in the blend of options it is able to offer students. There are also a broad range of enrichment courses. Our most popular include ‘Tomorrow’s Teachers’ which includes work placement and Edge Hill University input to prepare students for both Primary and Secondary Teaching courses, Design, Engineer Construct, a new course sponsored by Bardsley’s Building which develops skills and work experience for students interested in working in a range of jobs within these industries, particularly at Senior Management level. In addition all Year 13 students are encouraged to take an Extended Project Qualification which develops independent learning and research skills. We also offer Duke of Edinburgh Gold award. We have high expectations and demanding academic standards, but as an inclusive sixth form, no student will be declined a place due to low GCSE grades. We offer courses suitable for students of all abilities, and background. We do however require all students to sign up to the ag6 charter, which lists the very high expectations we have for attitude and behaviour, and attendance and punctuality. The Charter was drawn up by our current students and forms the basis for our positive ethos. 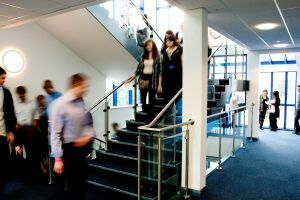 Our £8million building opened in January 2011. This fabulous environment has provided us with purpose designed teaching facilities which include health care consultation rooms, a fully operational nursery, science laboratories, media and performance studio, library, ICT resources, art room and many seminar and teaching rooms, as well as fantastic views from the top! Above all else we want the ag6 experience to be of value in its own right. Whilst we work hard to prepare our students for the next step, whether that is further study at university or in the world of work, these two years will shape our students’ future lives forever and as such are among the most important of their careers, and should not be thought of as a mere ‘stepping stone’ from school to University.